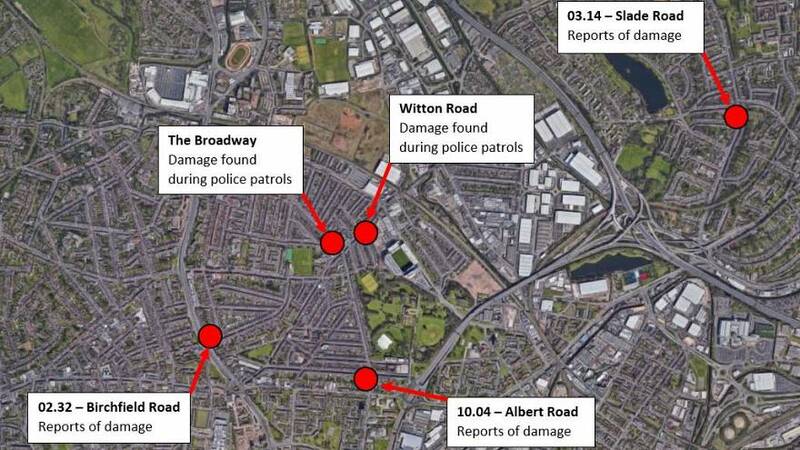 UK police have launched an investigation after five mosques were attacked in Birmingham. At least one of the mosques was reportedly vandalised with a sledgehammer, according to a statement released by West Midlands Police. West Midlands Counter Terrorism Unit are also investigating, and authorities are treating the incidents as linked. No arrests have been made, while forensic officers are examining CCTV in the areas affected. Neighbourhood officers are working closely with mosques around the West Midlands. Local Labour Party Councillor Majid Mahmood tweeted images from the scene. The attacks come just six days after 50 people were killed in a terrorist attack on two mosques in Christchurch, New Zealand. Click on the link above to watch Rosie Wright’s report in The Cube.